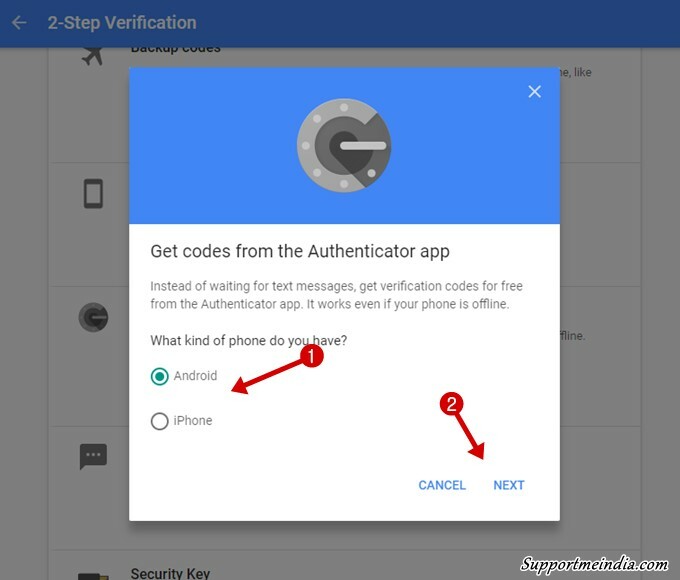 Jab hum google google gmail account me Two-factor Authentication method ka istemal karte hai to google account par login karte time hume One Time Password (OTP) mobile number par message ya call ke through milta hai. But kai bar message time par nahi milta hai or network problem hone par call issue ka bhi samna karna padta hai. Ya fir hum other country travel par hai to SMS milne me problem hoti hai. Aese time par hum Google Authenticator App ka use kar OTP confirm kar sakte hai. Google Authenticator ko use kaise karna hai iske bare me main aapko niche bta raha hu. 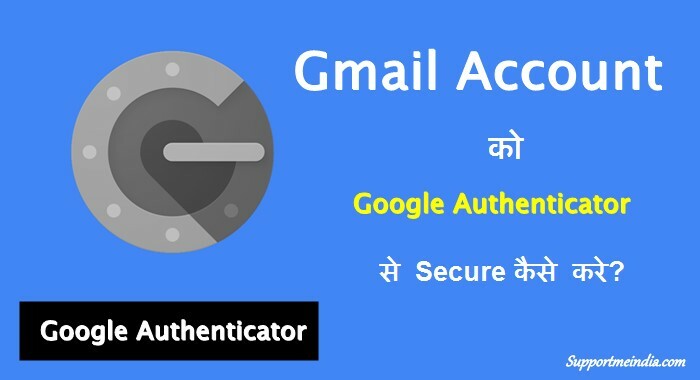 Google Authenticator App se Gmail Account ki Security Kaise Badhaye? 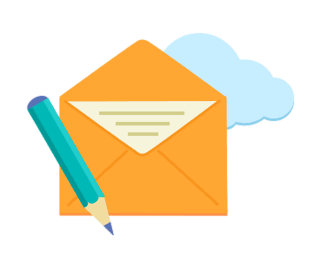 Gmail account, Social media accounts and other kisi bhi online accounts ko secure karne me Two-factor authentication sabse better way mana jata hai. Technically, Iska matlab hai 2 layer security protection se account secure karna. First aapke gmail account ka main password, or Second One Time Password (OTP) jo aapko mobile number par message ya call ke through milta hai. 2 Step Verification e kaesi process hai jsme aapko message ke through OTP password milta hai jisse aap account verify kar log-in kar sakte ho. Halanki ye sabhi sites account par available nahi hai magar jin par hai unp ar hume iska istemal karna chahiye. Online Account security ke liye mostlye people 2 Step Verification OTPs hi use karne ki salah dete hai. Magar isme proble mtab hoti hai jab aap other country me travel par hote ho ya kisi or wajah se aapko SMS ya call nahi mil pa rahi hai. Iske liye aap SMS ki bajaye Authenticator App ka istemal kare to behtar hai. Kyuki iske liye aapko mobile network ki ya internet ki jarurat nahi padti. 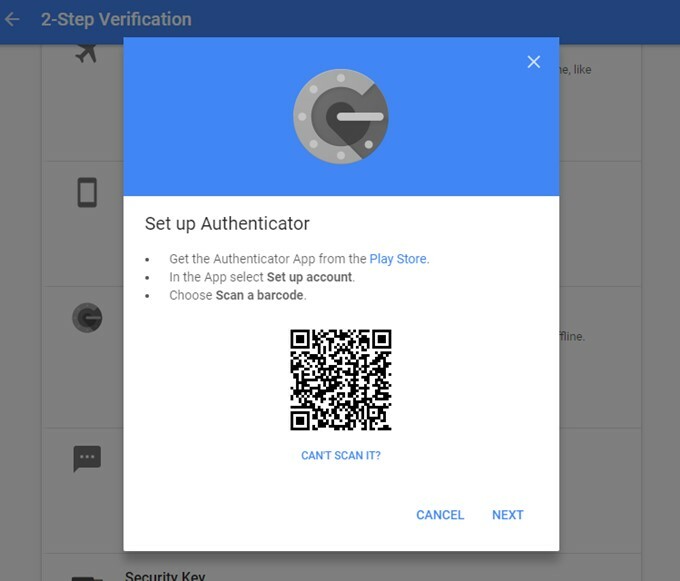 Yaha main aapko Google Authenticator App ki help se gmail account ko secure karne ke bare me bta raha hu. 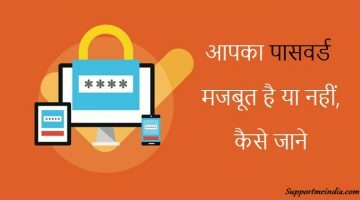 Iske alawa aap Microsoft Authenticator, Authy Apps bhi istemal kar sakte ho. Sabse pahle aapko apne gmail account me 2 step verification enable karna hoga. Iske liye ye steps follow kare. First two factor authentication page par visit kare. Ab aapse password enter karne ke liye kaha jayega apna password add kare. Ab aapko s step verification k landing page dikhaiy dega. Yaha Get Started par click kare. Ab apna mobile number enter kare. jis par aapko OTP password receive karna hai. Ab text message ya call me se koi ek option choose kar Next par click kare. Ab aapko ek OTP password milega wo yaha add kare. Finally, Turn On par click kare. Agar aap in steps ko follow kar gmail account me two factor verification nahi kar pa rahe hai or aapki iski step by step with screenshot ke sath jankari chahiye to aap ye post padhe, Google Gmail Account Me Two Step Verification Kaise Enable Kare. Sabse pahle aap apne mobile me google play store se Google Authenticator App download kar install kar le. Download Google Authenticator App for Android or iOS. 2 step verification active karne ke bad fir se two factor authentication page par jaye. Ab apna password enter kare or scroll kare. Ab Authenticator App ke option me SET UP par click kare. Ab aapke pas jo mobile device hai wo select kare or Next par click kare. Ab ek popup windows open hogi. Usme ek QR code hoga. Is tarah se. Scan complete hone ke bad app me jo OTP password dikhe wo add kar Next par click kare.. Finally, Verify par click kare. Done, bas ab aapke gmail account me Authenticator app verification metho enable ho chuki hai. Agar aap computer me sign in karte ho to aapko QR code ki jarurat padegi ya fir aap kisi or device me log in karte ho to jarurat padegi. Agar aap usi device me log in kar rahe ho jisme aapne Authenticator App install kiya hua hai to aapko QR code scan karne ki jarurat nahi hogi. Bilkul Google Authenticator App ki tarah aap Microsoft Authenticator or Authy app ko set up kar sakte ho. But in sabih me Authenticator App sabse behtar hai. Is tarah se aap apne google account me Authenticator App verification process activate kar sakte ho. Ab aapko mobile me SMS pane ke liye network ki jarurat nahi padegi. Chahe aap uoutof country ho to bhi bina message ya call ke 2 step verification confirm kar sakte ho. 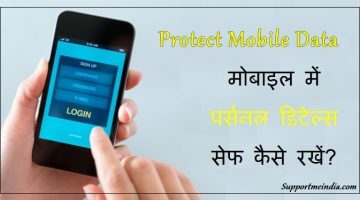 Note:- Aapke mobile me Authenticator App install karne ke bad koi bhi aapka account verify kar sakta hai to apne mobile ko dusro se bacha kar rakhe or kisi anjan ko mobile na dikhaye. 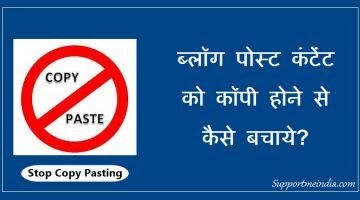 Agar aapko ye jankari achhi lage to ise social media par apne friends ke sath share jarur kare. Aapke traffic ke hisab se or 1 second me site open karne ke liye Siteground hosting aapke liye best hai. Iski wajah top hosting or optimizing hai. Bro authenticator app ka use karne ke baad agar hum use unistall jar de to bhi hamara account secure rahega ya phir authenticator app ko all time install rakhna hoga..
Agar aap app ko uninstall kar dete ho to next time google account par log in karne ke liye fir se install karna padega.